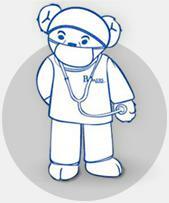 Liquid Hope® is a nutritionally dense, real food, whole food meal replacement and enteral formula. Perfect for anyone who may be looking to increase daily nutrition. This product is plant-based and dairy free, gluten free, non-GMO and packaged in a BPA free pouch. Shelf stable with a two year shelf life. 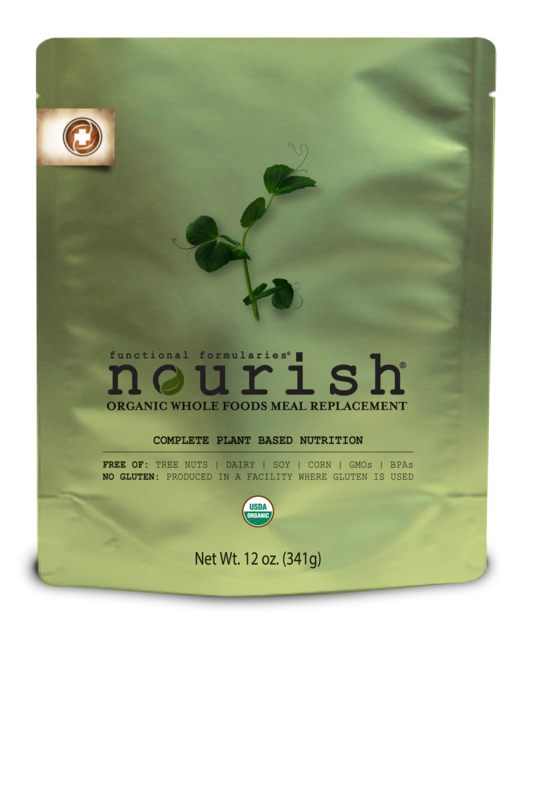 Nourish® is optimized for pediatrics, is a nutritionally dense, real food, whole food meal replacement and enteral formula. This product is Plant based, gluten free (produced in a facility where gluten is used), nut & tree nut free (produced in a facility where tree nuts are used), dairy free, soy free, corn free, USDA Certified Organic, 100% GMO free, BPA-free packaging. Shelf stable with a two year shelf life. * Please note that this product is not yet for sale in Canada. Please check back soon for availability. Functional Formularies® Liquid Hope® and Nourish® are designed to have a shelf-life of up to 2 years from the date they are cased based upon how the product is stored and handled over the time period. Under guidelines of our research laboratories, if Liquid Hope and Nourish are stored and handled properly at ambient temperatures of 60º to 70º degrees Fahrenheit the maximum shelf-life of 2 years is within the maximum time frame for use. Is it OK for Liquid Hope/Nourish to sit outside in the heat for short periods of time? My Liquid Hope/Nourish was delivered and sat outside in freezing temperatures and is frozen. Is it OK to use? YES! When Robin was making Liquid Hope for her father she would make a weeks worth of food for him in advance and freeze it. Then she would pull out a portion to thaw as needed. Freezing can be a very good way to preserve the nutritional value, texture and flavor of many foods. As long as the food was grown in a high-quality way (for example, organically grown) the overall nutrient retention in a frozen food will remain high. In other words, the vitamins and minerals will keep well when food is frozen. If you do find that your Liquid Hope/Nourish has been frozen just store at ambient room temperature and it will thaw naturally. If you need a pouch right away, please thaw unopened pouch gently.